Cee Vee Footwear,is the largest manufacturer and exporter of high quality, fashionable footwear for men, women and kids especially in Southern region of India. We have an extensive network of reputed suppliers who provide us with the finest quality of inputs and raw material. 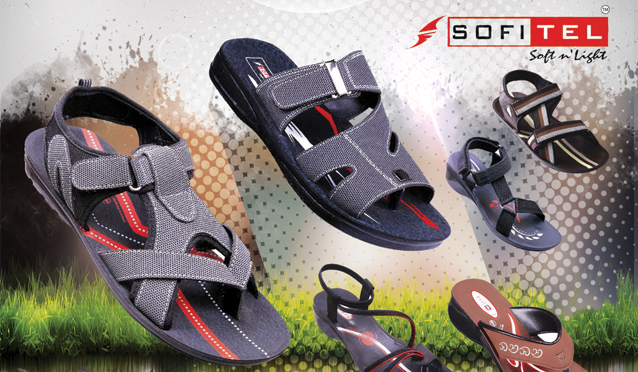 We are always open to developing new range of footwear as required by our customers, according to latest fashion trends and styles. We focus on quality and aim to achieve total customer satisfaction. We use very advanced modern technologies for the production process. Quality management of cee vee footwear involves quality planning and control. Quality improvement is cross functional here. Modern technologies, sincerity of employees, and quality of the products are the things behind our success. We strive to listen to the customers in their local markets and identify their footwear needs and then provide products that exceed customers’ expectations in terms of quality, style and value. The good quality and variety in models of Cee Vee products help the companies to face the market competition. Our footwear is specially manufactured to face different climates and activities and is available in different styles, types and sizes. In addition, the attractive and affordable prices of the footwear have made them a huge hit among the admirers of Quality Footwear. Our management gives high priority to the quality of the product. The company assures quality checking in each stage of the production process.